Phenylpiracetam is a nootropic derived from the racetam family, which is similar to piracetam. This cognitive enhancing drug was discovered in the 1970s and has many studies with regard to side effects and even high dosages of the compound. 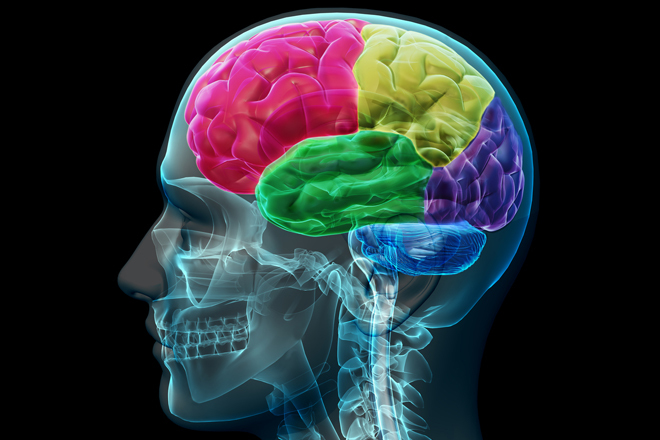 All of the evidence suggests that piracetam is one of the safest cognitive enhancers that you can find and use for the purpose of improving your brain health. The side effects of phenylpiracetam might be a little more pronounced because it is 60 times more potent than piracetam. Because of the family of drugs that phenlypiracetam (also known as phenotropil) is in, you may find that even high doses are well tolerated. The LD50 is the dosage required to kill 50% of the tested population. With the racetams the LD50 rate is usually very high. Some people are concerned with negative side effects of phenylpiracetam, but usually these are not prevalent. The few things that people complain about are often related to the lack of choline in order to provide adequate neurotransmitters for the nootropic. Because racetams work by increasing utilization and uptake of acetylcholine, it is important for you to have enough choline in your system. 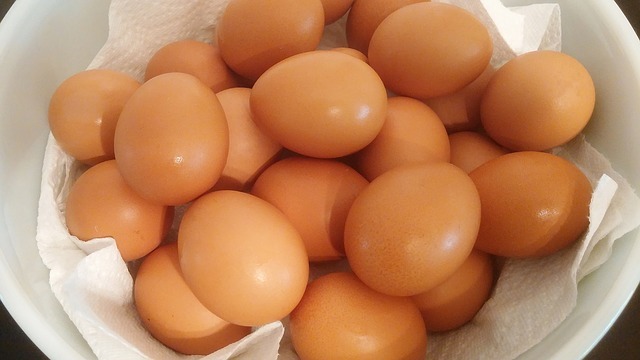 If you do not eat a lot of eggs, this can often be done through the use of a choline supplement. This is often why individuals stack choline with phenylpiracetam. The common side effects if you do not have enough choline can be a headache or a tightening of the jaw. Both can be remedied by taking more choline or less depending on your particular situation. You may be curious about how phenylpiracetam works so that you can avoid some of the negative side effects. Phenylpiracetam is just like piracetam as a mind enhancing nootropic, but it has an extra “phenyl” group that is useful for making it more potent. Phenylpiracetam does still work similarly to the rest of the nootropic “racetam” family. As mentioned above, racetams improve the utilization and uptake of acetylcholine in certain regions of the brain, such as the hippocampus. Because this region is responsible for memory formation, phenylpiracetam is a great way to improve learning and memory. There are other mechanisms of phenylpiracetam, such as dopamine modulation, which help to improve the ability to focus on work and feel better in general. Dopamine is an important neurochemical for focus and attention, which is why having enough through the use of phenylpiracetam can be a great way of getting an edge in your work. Also known as phenotropil, this specific racetam does have some issues with tolerance. While it is nowhere near as bad as caffeine as a stimulant, it can create a tolerance that takes a few days to alleviate. This is not always the case and will depend highly on the dosage and your individual brain chemistry. As usual, it is useful to test on yourself what seems to work and not work. Compared to other stimulants, especially dangerous ones like amphetamines, the phenylpiracetam compound is tremendous for improving your brain health without many worries of tolerance. The stimulation comes from improved brain function and, in general, is not as worrisome as some of the others. The recommended dosage for starting off with phenylpiracetam is 100 – 200 mg over the course of 1 – 3 doses. Of course, the number of doses you use is going to depend highly on the goals that you have for using phenylpiracetam. Overall, any supplement that changes your brain health is worth reviewing for negative side effects. When it comes to the nootropic phenylpiracetam, it is important to see where there may be issues. The entire family of drugs is very safe and although you can see headaches or jaw pain as a result of too little choline, it is not something that would be super prevalent. In general, phenylpiracetam is a safe nootropic to improve your learning ability and stimulate you to achieve more.